Wine is a traditional product with traditional explanations. Oft-romanticized, Old World notions of how to create fine wine have been passed down through generations and continue to dominate popular discussions of wine quality. However, many of these beliefs predate science and remain isolated from advances in the understanding of how crops grow and fruit ripens. Allegiance to them has frequently impeded open-minded investigation into how grapevines interact with the environment, thus limiting innovation in winegrowing. 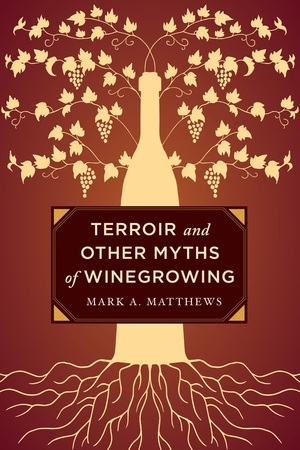 In Terroir and Other Myths of Winegrowing, Mark A. Matthews applies a scientist’s skepticism and scrutiny to examine widely held beliefs about viticulture. Is terroir primarily a marketing ploy that obscures understanding of which environments really produce the best wine? Is reducing yield an imperative for high quality grapes and wine? What does it mean to have vines that are balanced or grapes that are physiologically mature? 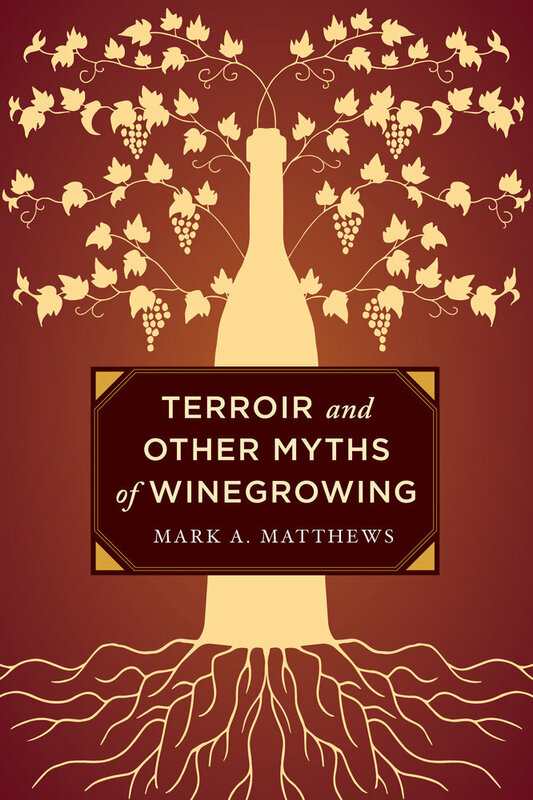 Matthews explores and dissects these and other questions to debunk the myths of winegrowing that may be holding us back from achieving a higher wine quality. Mark A. Matthews is Professor of Viticulture at the Robert Mondavi Institute for Food and Wine Science at the University of California, Davis. "Get ready to have some sacred cows of the wine trade –terroir, anyone?– toppled."